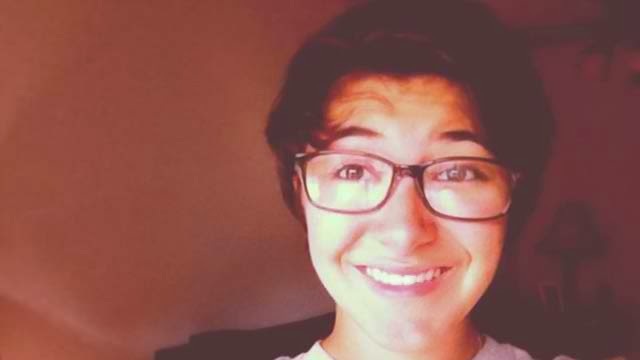 A teenager named Maren Sanchez was killed, stabbed to death by a fellow student, a 16 year old boy, when she refused his invitation to be his date in the prom which is supposed to be held on Friday, April 25, 2014. But because of the gruesome incident, the prom was postponed. The suspect is already taken into the custody of the police, so the incident is now under investigation. For sure the school has CCTV or surveillance camera so hopefully it captured the video of the entire incident. Here's Maren Sanchez short biography. Maren Sanchez was 16 year old, she is a popular student of Jonathan Law High School in Milford, Connecticut. A photo of Maren Sanchez from her Facebook account.